We are committed to ensure a safe and healthy working environment for our employees and contractors at all times. We believe all incidents, accidents, near-misses and ill-health are preventable. Our goal is to achieve zero tolerance for occupational accidents, ill-health and environmental incidents. Comply with relevant legislations and other requirements. Apply rigorously Occupational Health and Safety standards. Provide information, supervision and training. Practise safe work methods at all times. 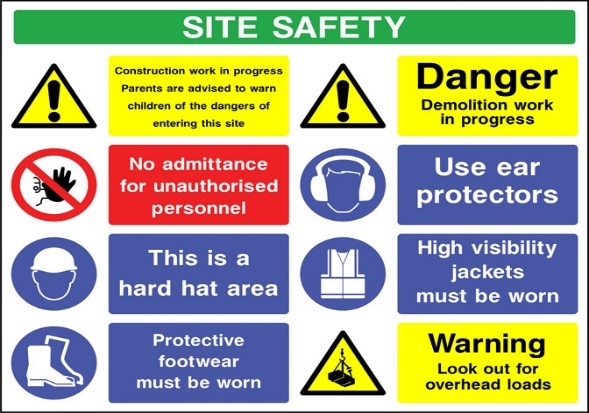 Implement and review Occupational Safety and Health policy periodically. 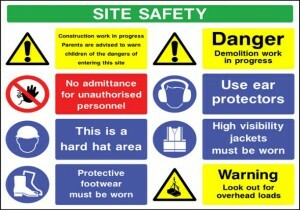 Promote and protect Occupational Safety and Health of the employers, employees, contractor and visitors at all times.